Delhi-based Egg Communication Pvt. Ltd, which started out as a Facebook page for foodies last year and is floating an independent website under Eattreatonline.com, has raised $350,000 (Rs 2.2 crore) in an angel round of funding from a pool of 15 investors, according to a press release. The investors who participated in the round included DiVitas Capital, filmmaker Homi Adajania, Vogue India's fashion features director Bandana Tewari, Sussanne Khan (interior designer and former wife of actor Hrithik Roshan), Kalyani Saha (VP communications, Dior Couture, India), Nonita Kalra (former editor, Elle India), Andrea Aftab and Pia Pauro (directors at EATINC and proprietors of Amici and The Imperial Hotel), and Shiv Khanna (director at Catalyst Ventures). 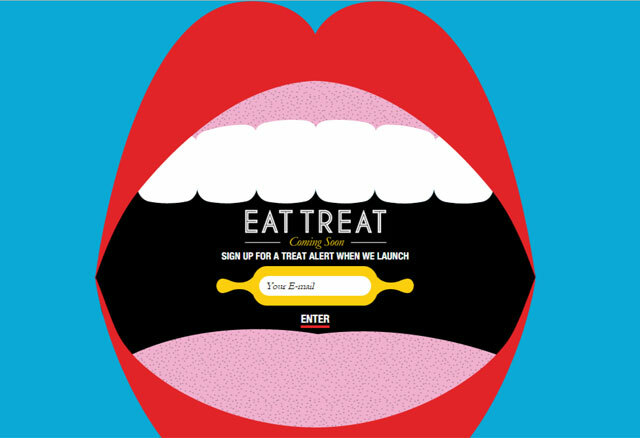 Eattreatonline.com is expected to go live next month and expects to generate revenue through advertisements. The target audience of the company will range from home cooks and food lovers to restaurateurs, retailers and others. The company claims that its Facebook group currently has about 50,000 members. The website is proposed to serve as a platform for community engagement among foodies and help home chefs and professionals in the food industry to promote themselves. "The funding raised in this round will be used to bring the product to life, build infrastructure and make key hires talent. The proprietary content we will develop will make us stand apart," Arjun Sawhney, co-founder and CEO of EatTreatonline.com, said in the statement. "The commencement of the platform will see a large database of tested recipes and quality articles covering various topics related to food," he added. Also, the company is looking to raise its first institutional funding in the first half of 2016. Arjun Sawhney had previously founded a boutique PR and brand consultancy firm named The Communication Council. DiVitas Capital acted as financial advisor to the startup on the transaction. In the space, Etable Services Pvt Ltd, the company that owns and operates Etable.in, had raised under $100,000 in angel funding two years ago. Eattreatonline.com Egg Communication Pvt. Ltd.